The average consumer has his or her inbox flooded with dozens, even hundreds, of emails every day. Studies reveal that 74% of marketers say targeted personalization increases customer engagement. In this era of customer personalization, you need to target your contacts in a way that stands out from your competition. You have to question what will make your target audience want to engage with your email before the other messages in their inboxes. 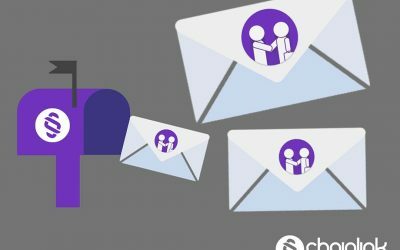 This article will outline 6 simple personalization techniques you can start implementing today that will boost your email marketing efforts. Using customers’ names and personalizing their subject lines should always be the first step in the overall personalization process. Naturally, you need to have the right customer information, updated regularly, to personalize accurately. You also don’t want to sound robotic, so part of the creative challenge is coming up with unique ways to customize and get your audience’s attention. You can use a digital platform built on top of a database, or data warehouse, with customer information (including email addresses) in a centralized place. In order to easily collect information, make sure your email opt-in forms ask for a first name, last name, and email. 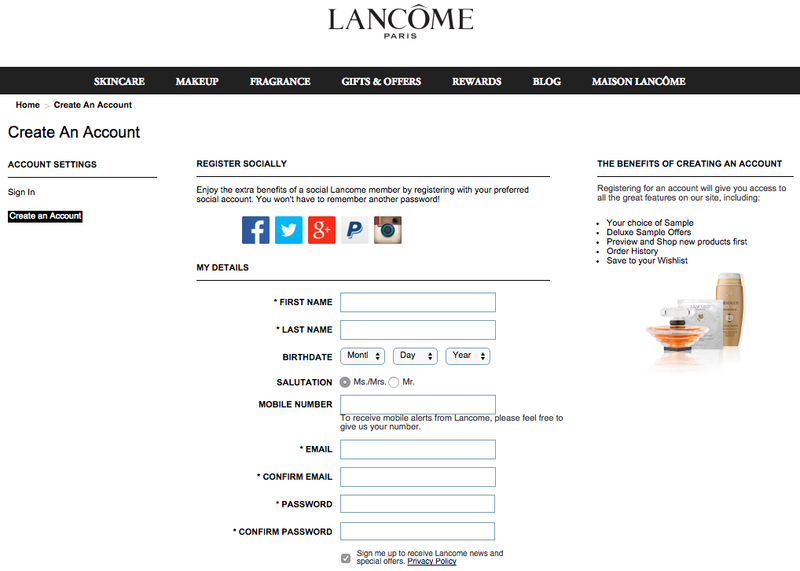 For example, the French cosmetics brand Lancome provides several ways for users to register for emails from them. By explaining how the information they are gathering will be used to deliver personal, relevant, and exclusive content, Lancome appears more trustworthy. Customers appreciate when you’re straightforward about why they need to give you information. According to Infosys, 86% of consumers have reported saying that personalization plays a role in their purchasing decisions, so you can influence customers by delivering relevant messaging and making their experience more personal. Every customer is different, so it’s important to tailor your campaigns the best you can to fit every individual’s needs because that will help create lasting, valuable customer relationships. Customer profiles help you streamline the personalization of your marketing messaging. Creating these profiles begins with identifying shared characteristics between and among customers and leads. A customer profile, or persona, is an example of one type of your ideal customer. Based on attributes, behavior, and goals, you can define your sample persona. Once you have your customer profiles figured out, you can identify which persona any given prospect or customer would be. And if you already have a general strategy figured out for targeting each one, that makes your life as a marketer much easier. Behavior-triggered emails allow marketers to provide immediate value to customers based on their actions or lack of actions. Studies have shown that trigger emails outperform promotional marketing emails, and according to the Direct Marketing Association, more than 75% of email revenue is a result of trigger emails. This is a prime example of a trigger email. 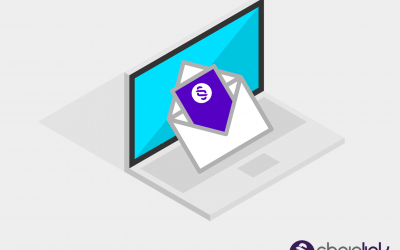 Trigger emails are a great way to connect with customers by personalizing your message, and they can be easily automated using a digital marketing platform. 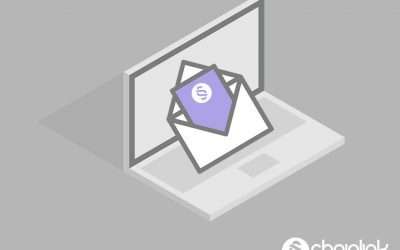 Since trigger emails have shown to produce a 152% higher open rate than standard campaign emails, it’s definitely worth making them a part of your strategy. Targeting your customers more effectively by personalizing your emails and brand is extremely valuable. Adding landing pages to these personalized emails is just as important. 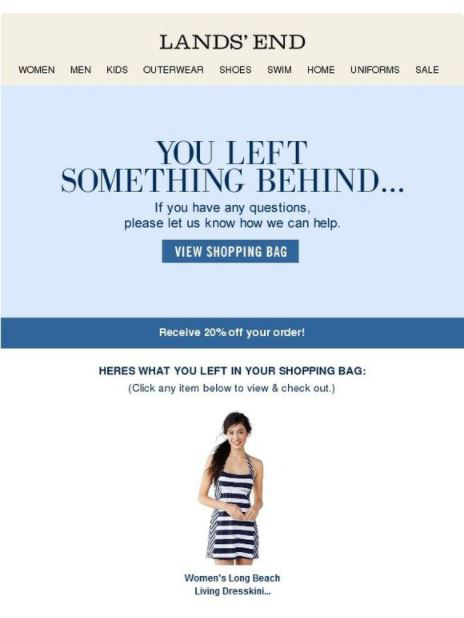 Your landing page should have a similar look and message that is customized to match the email sent to each customer. This is not only more aesthetically pleasing and logical, but it also drives conversions because customers have a more unified experience. In this way, you can more specifically target a certain offer/product to an individual so the email delivers what it promises (versus just sending a generic email that directs users to a homepage). 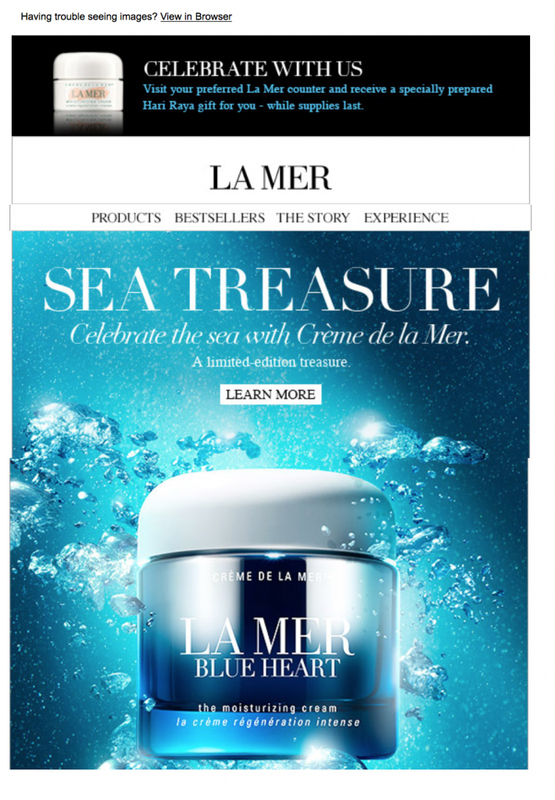 This is an example of an email from the brand Le Mer, sent to their customers to inform them about their Blue Heart moisturizing cream and the story behind it. After clicking on the call to action, the “Learn More” button, the customer is taken to a specific landing page, which is the one shown below. 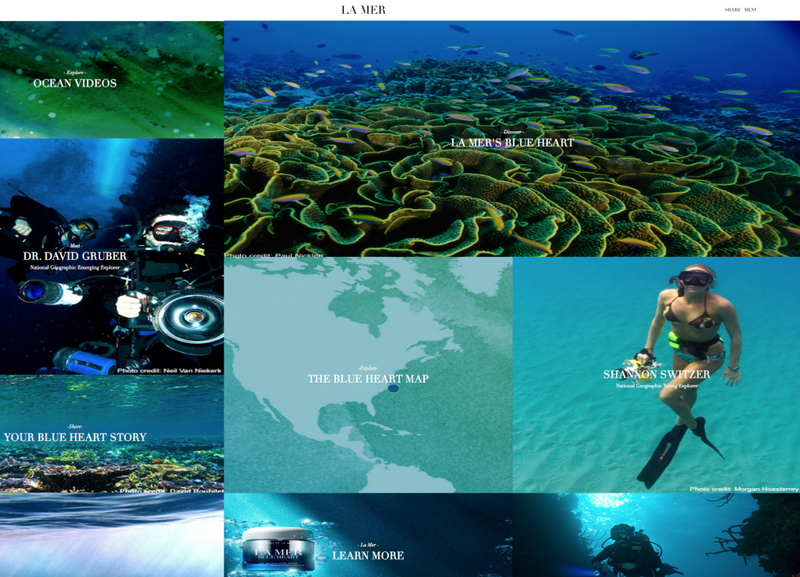 Notice the consistency in design and feel throughout the campaign. By incorporating a landing page, your subscriber can be directly taken to a homepage or a different page that is specific to the email being sent rather than having to go to their browser and type in the website URL. To determine what times are best for your customers to receive your emails, test out your options. Simple A/B testing can help optimize your email campaign by ensuring you’re sending emails at the optimal times for your customers. Not all of your customers are going to want to receive emails during the same time period. Not only are there time zones to consider, but also ideal times vary across industry and customer personas. Based on historical data such as consumer behavior and engagement habits, you can personalize for different email recipients. One of the most effective yet simplest ways to segment your audience for personalization is to ask your customers the right questions. Ask your customers the reason why they are visiting your website, subscribing to your emails, or why they became a user. These are straightforward questions that take very little time to answer. By asking these types of questions, it will provide you with insightful data to help your business send targeted emails. For example, consider Fiverr, a freelance outsourcing online firm. Fiverr collects and keeps track of user data in order to deploy personalized email campaigns that address individuals’ unique reasons for using this digital marketplace. 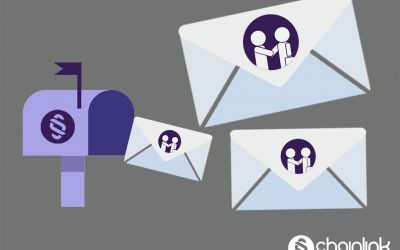 The statistics and tips outlined in this article have proved that personalization works, not only by engaging potential leads with your business, but also enriching your email marketing strategies. Use your power to personalize marketing campaigns to your advantage, and watch your ROI steadily grow. Are you looking to make an impact with your organization’s email marketing strategy? 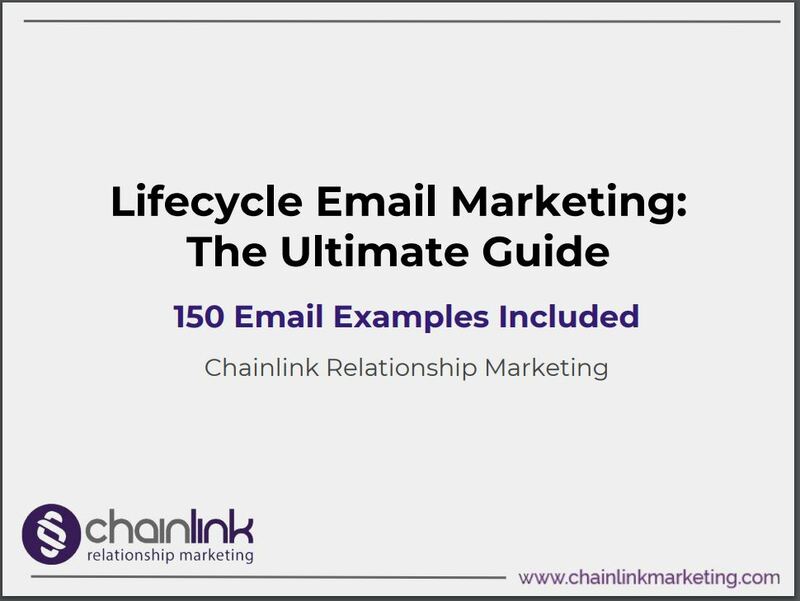 Want to learn more about Chainlink Relationship Marketing’s targeted email marketing process and automated multi-channel campaigns? You can focus on your messaging, strategy, and content, and we can ensure you’re getting the best email deliverability, starting the most conversations, and closing more sales.